Citybase Property Management Limited ("Citybase"), established in 1985 and a Founding Member of the Hong Kong Association of Property Management Companies, is a professional property and facility management company committed to providing comprehensive quality service. 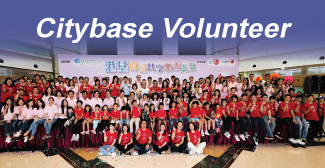 Citybase is quality-driven in rendering professional, innovative and customized services to exceed customers' expectations and to offer quality post-sale services to customers. © 2018 Citybase Property Management Limited. All rights reserved.